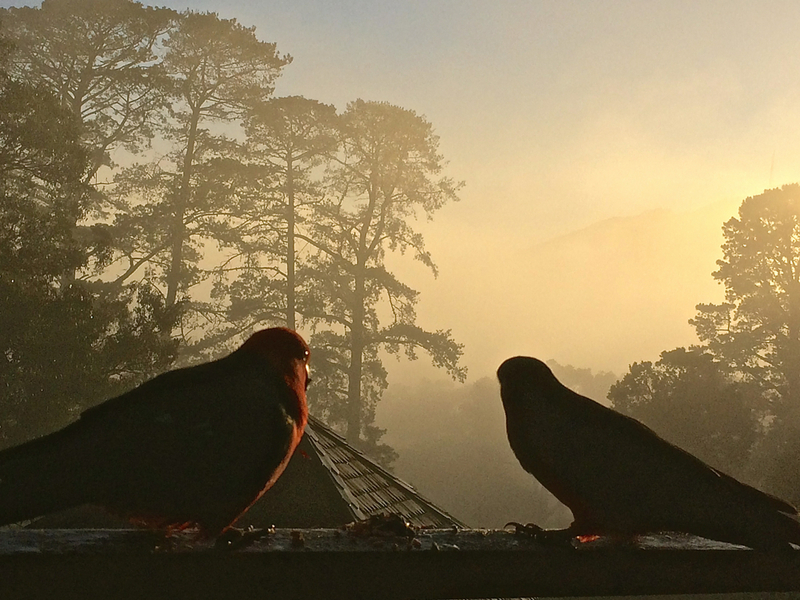 We had a couple of visitors this morning that managed to find their way through the Winter fog. Thankyou for dropping by my blog today. Love your sunsets and misty landscapes. In fact, one of your sunsets is almost the same as one of mine in Melbourne. I guess that’s bound to happen when we live in the same state/country.